Epic Games announced the release of Unreal Engine 4.22. This update introduces early access support for a Real-Time Ray Tracer and a Path Tracer, optimized for DXR (DirectX Raytracing) and NVIDIA RTX series GPUs. Guidance for getting started with Unreal Engine can be found here and in this NVIDIA Developer Blog. NVIDIA, Microsoft, and Epic Games collaborated to introduce the DXR Spotlight Contest. 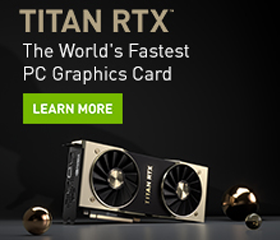 We’re looking for game developers and content creators to create tech demos in Unreal Engine 4.22 featuring Microsoft DirectX 12 and DirectX Raytracing for a chance to win an NVIDIA TITAN RTX GPU. 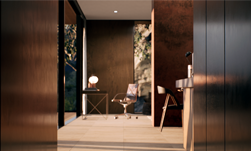 To learn more about Epic’s approach to integrating Real-Time Ray Tracing tools in Unreal Engine 4.22, check out our recent Q&A with Epic Games.